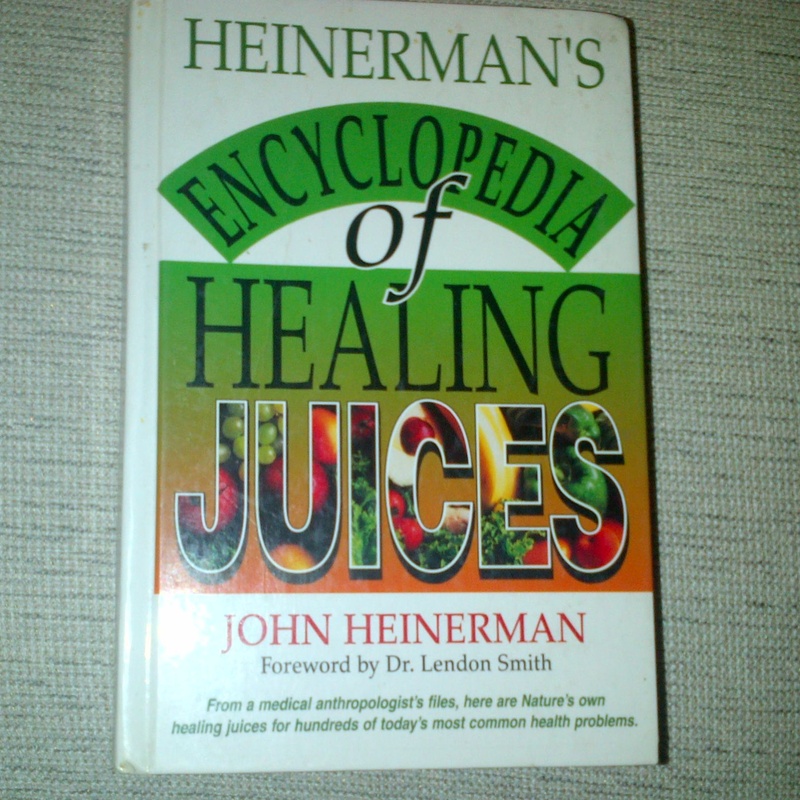 One of the healthiest things I started 2 years ago inspired by a book and my hydrotherapist was starting my mornings with juicing. Armed with a juicer and an encyclopedia on juicing, I also encouraged my near and dear friends to follow suit and now its great to see them wake up every morning and juice the life out of various fruits and vegetables. Its a legacy I’m leaving my closest friends and family so that even if they are far from me or travelling, I shall always be on their mind as the one who inspired them to take juicing seriously as an everyday habit. My favourite combination for the morning juice is a mixture of carrots, cucumbers, celery, apples, ginger, orange and beetroot. Couple of weeks ago I stayed at Shangri-La Qaryat Al Beri and to my delight, a mobile juice cart came to my table at Sofra restaurant on both mornings and the waiter had a long chat with me about different combinations he does for guests as well. His recipes were awesome. On my birthday I went to the Dubai Shangri-La for a chilled out breakfast and was thrilled to see they also started a juice station which I looked forward to the next morning…they made some delicious smoothies as well as power juices. There are so many benefits of juicing. I also bought my baby sister a juicer last year which I hope she’s using. Here’s to a healthier and vibrant lifestyle with juicing and to friends and family who will always be bound by this tradition. Thanks for reminding about benefits of juices and encouraging us to start juicing. After reading your post I will start juicing soon IA.